“We are the producers and the directors of the event of your life”. 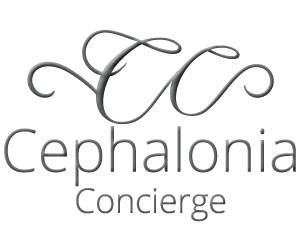 As a Locally based company Cephalonia Concierge has gained a solid reputation as the company that delivers. 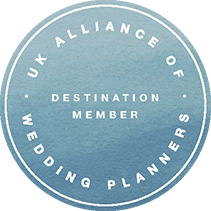 Wedding planners of the highest level, their experience combined with dedication to detail and high end service ethic, has meant hundreds of couples from all over the world have experienced a wedding day to exceed their dreams. 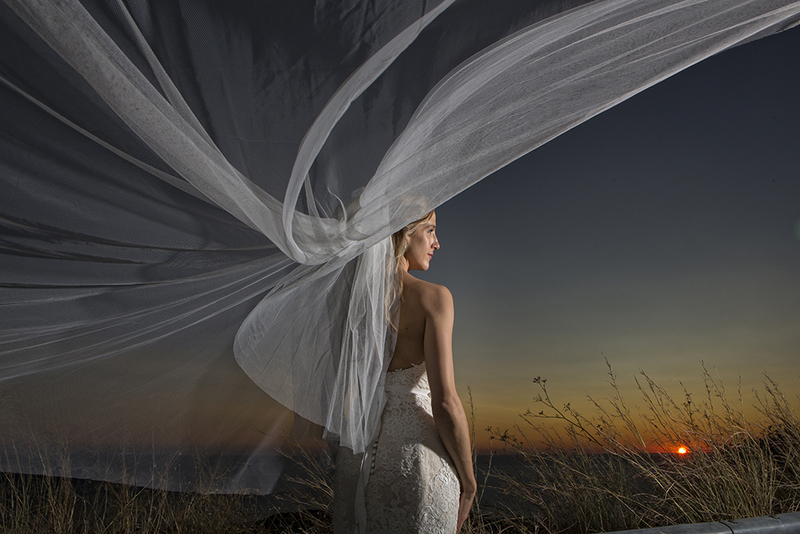 With 10 years of providing Weddings in Kefalonia we have the Knowledge that has allowed us to carefully hand pick the best vendors for your special day ensuring the most perfect wedding experience exceeding all expectations. 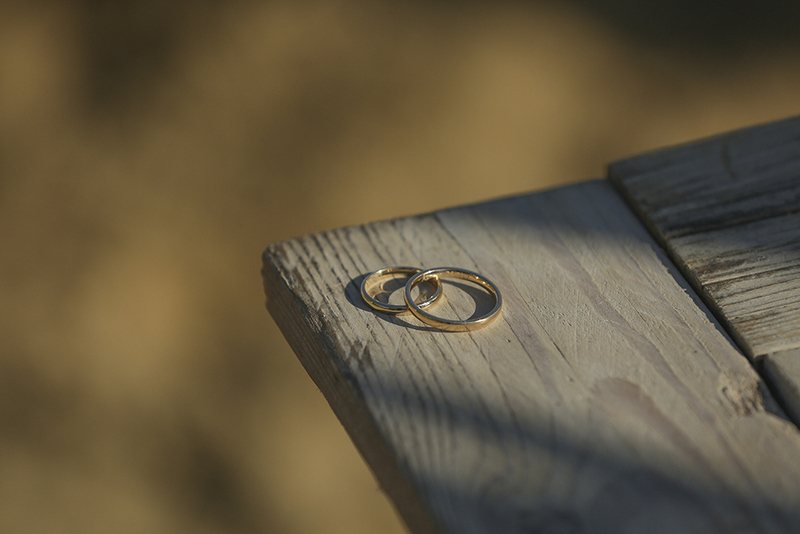 Our testimonies show the level of service we have given to each couple. 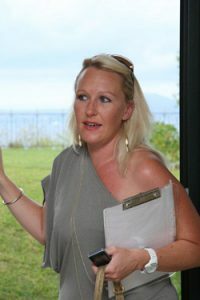 Our Weddings and events are tailor made, we have no packages as why should your perfect day be the same package as another couple, you are unique and your wedding must be unique too! So be it an intimate occasion dinner to a large scale Greek wedding let us tailor make every fine detail for you. 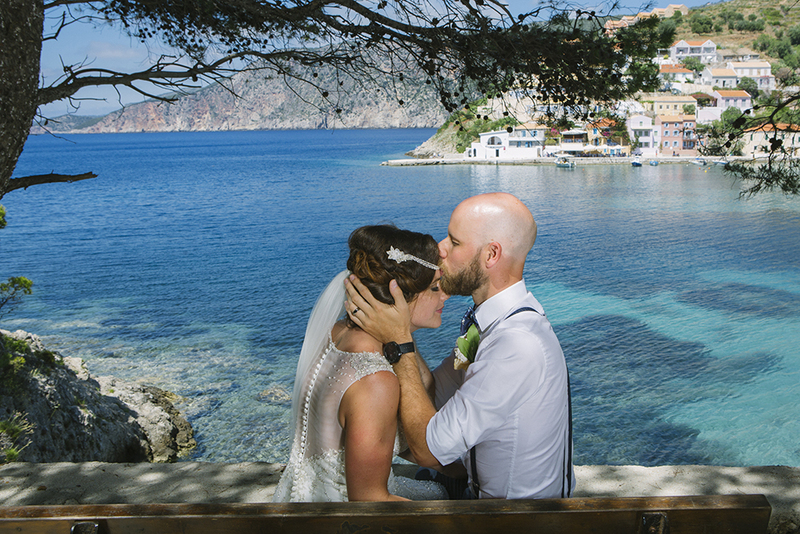 We have received major international recognition for our Kefalonia Weddings and invite you to contact us to start your journey towards the perfect Greek Wedding. Many of our solutions are exclusive so please make an appointment for a virtual tour of your wedding experience. We look forward to providing the right solution for you.